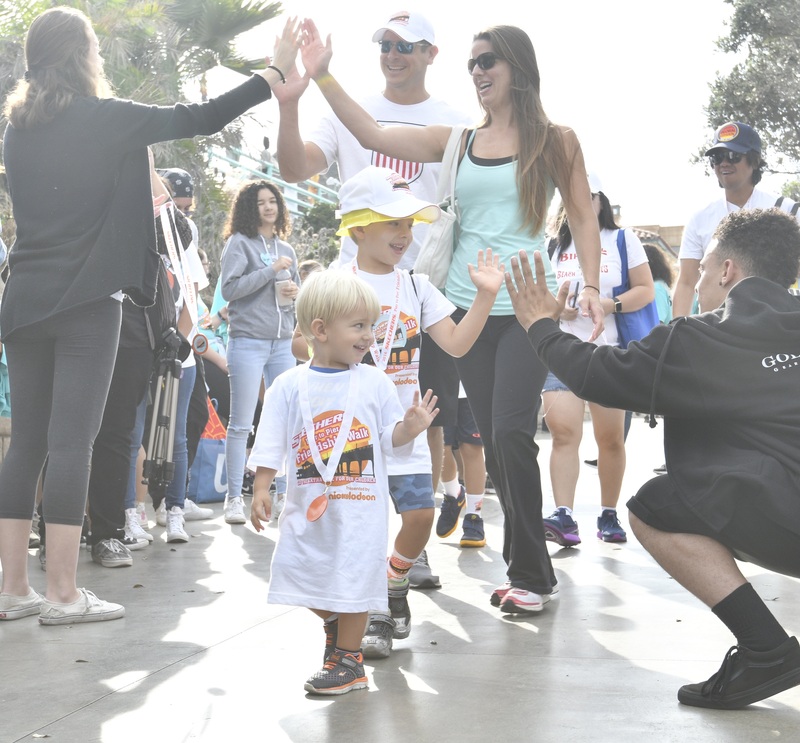 It’s been eight years since our Skechers Pier to Pier Friendship Walk started in Manhattan Beach – and we’re so grateful that every year of the walk to date has brought record-breaking donations for children with special needs and schools. This past Sunday, we had our largest attendance yet – 12,000 people – all walking to raise more than $1.6 million for kids. They joined all kinds of celebrities – Brooke Burke-Charvet, Sugar Ray Leonard, Camila Alves, Ian Ziering, Denise and Katie Austin, and Tommy Lasorda; a squad of teen TV and movie stars; and Walk performers Asia Monet Ray, Jordyn Jones, New District and Aidan Prince. 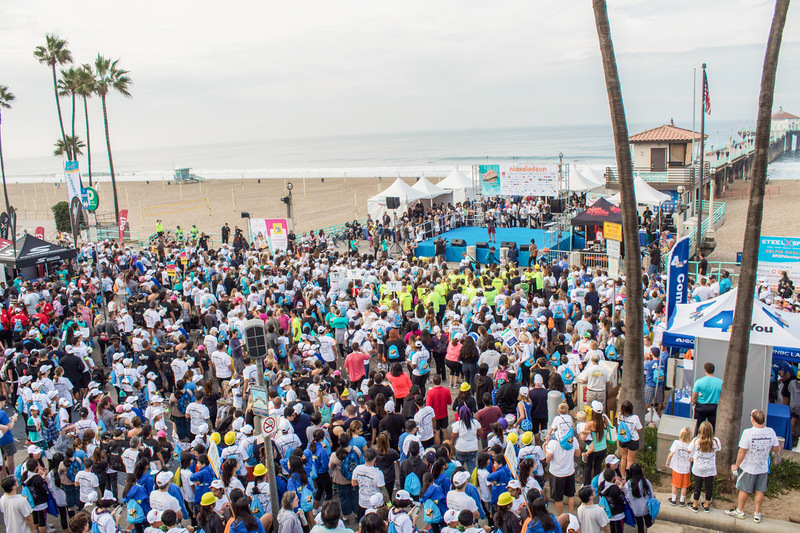 Sponsors backing the Walk included lead sponsors Nickelodeon and NBC4 Southern California, and national and local companies from every industry: retail, finance, technology, fitness, foundations and more. When we look back at our very first Walk, we’re astounded by how it’s grown from a passionate community event into the nation’s largest for kids with special needs and education. In spite of its growth, we’re thrilled to see that it remains the same: the focus continues to be on our kids, and how we can achieve amazing things together to help them thrive. The Friendship Foundation has been a huge gift for children with special needs and their families, and this year’s funds will continue to support their efforts with programs, peer mentoring, sporting events, and field trips. Education foundations will also be able to improve our schools by retaining teachers and programs, making classes smaller and upgrading facilities and technology. And we continue to provide scholarships to deserving children – $100,000 will be given in 2017. All this is because so many have given so much (an incredible $7 million over the years). A huge thanks to everyone who participated this year – and to all of you, who have joined more than 4 million viewers engaged with our cause online. In addition to Nickelodeon and NBC4 Southern California, a grateful shout out to Wells Fargo, Steel Sports, The Claudette and Ethan Rickett Care Foundation, Ross, Zappos.com, Vertra, WSS, United Legwear & Underwear Co., Mattel, Body Glove, Premier Displays & Exhibits, Kids Foot Locker, JAKKS Pacific, Marshalls, Cushman & Wakefield, Caskey & Caskey, Siltanen & Partners Advertising, Continental Development, Northrop Grumman, Equinox, Chevron, and so many others who have provided funds and support to provide a better future for children. You can learn more about the SKECHERS Pier to Pier Friendship Walk, watch our videos and see how we help children with special needs and schools online at skechersfriendshipwalk.com and on Facebook. Skechers lights for Halloween night! Amanda of Little Southern Life gives us an inside look on how she makes this spooky holiday so special for her kids, from head to toe. This time of year is so much fun for our family. Not only do we get to do more out in the community, but I get to be creative with my little ones. With colder temperatures and fall colors comes the search for the perfect Halloween costume. I love the pre-made choices, but also have so much fun with the do-it-yourself flashes of brilliance. And of course, there’s the candy! One of the finds I’m most excited about this year is Skechers’ line of light-up children’s shoes. Aside from the fashion statement they will make stomping to their hearts’ content, I know my little ones will be visible and easy to find in the hustle from house to house. There are perks to buying a pre-made or DIY costume, so it really boils down to what type of work you want to put into it. When your kids are really specific about what they want to be, I vote to just purchase a pre-made from the store and save yourself the stress. This year, Nolan was very outspoken about the costume that he wanted. He is obsessed with superheroes and especially loves the Dark Knight – Batman! He also likes army men, so I decided to let him rock two. We go to several fall festivals and parties, so he will get use out of them before trick-or-treating as well. Harper decided that she wanted to be a princess, and with so many choices she couldn’t decide on which princess, so I decided to make her a DIY costume. This was such a fun activity for me because I knew just the staples to use for her outfits. June and January just released their new pieces and they are all basic styles that work really well when making DIY costumes. I also decided to give her a second costume (there’s no way she would ever let it go if Nolan had two and she only had one). The June and January jumper works perfectly for a rocker look! I paired both of the children’s outfits with the Skechers light-up sneakers. Coordinating the right shoes with Halloween costumes is fun and easy with so many styles and colors to choose from. 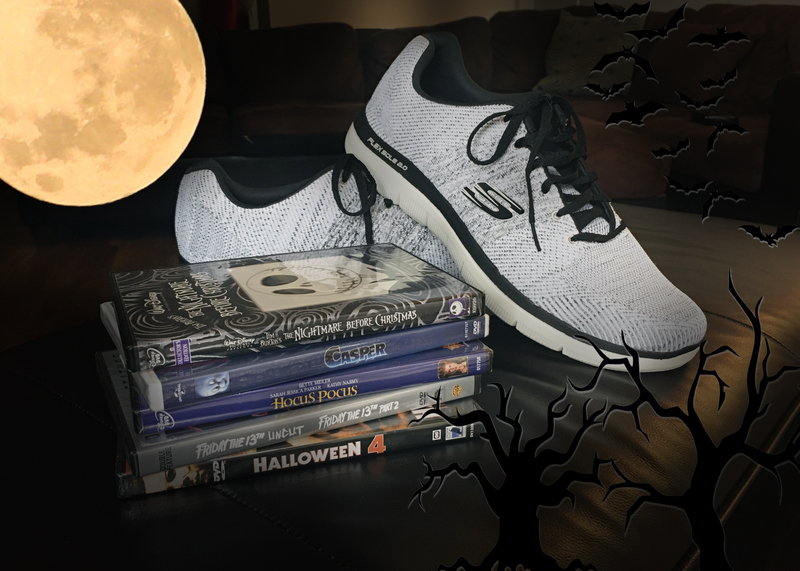 Skechers’ light-up shoes enhance the children’s costumes, and help me keep track of them while they are trick-or-treating. And light-up shoes excite all children, so it’s a win-win both during and after Halloween. The shoes he is wearing with his army costume are HOT LIGHTS: DAMAGER II – ADVENTURE 2.0 and they have buttons that you press to light up each shoe. The lights change colors if you press the button twice and stay on until you turn them off. When Nolan is pretending to be an army man, the light comes in handy for his covert missions, along with the compass that is on top of each shoe. Harper has the Skechers Twinkle Toes shoes for both of her costumes. For her princess costume, we went with TWINKLE TOES: SHUFFLES – STARLIGHT STYLE. These are gold with pink bows and gemstones on the toes that light up when you move in them. They really do look like princess shoes; she always asks to wear them when she plays dress up! For her rocker look, we went with Skechers’ high-top Twinkle Toes. TWINKLE TOES: SHUFFLES – SWEETHEART SOLE immediately caught my eye when I was looking for shoes for her costume. This style screams punk rock chick, and are really edgy but girly at the same time. She loves the sparkles and they are pink, her favorite color. No matter what costume your little one decides to wear for Halloween, light-up Skechers are the way to go for footwear. Not only do they add a fun pop to any outfit, they make it easier to keep up with your child in a crowd. Nolan and Harper love wearing them in the dark and giggling at the cool light that comes from their shoes. I love that they get excited about their sneakers and are involved in their own style! Learn more about Amanda’s Little Southern Life with her beautiful family on her blog, Facebook, Instagram and Twitter. 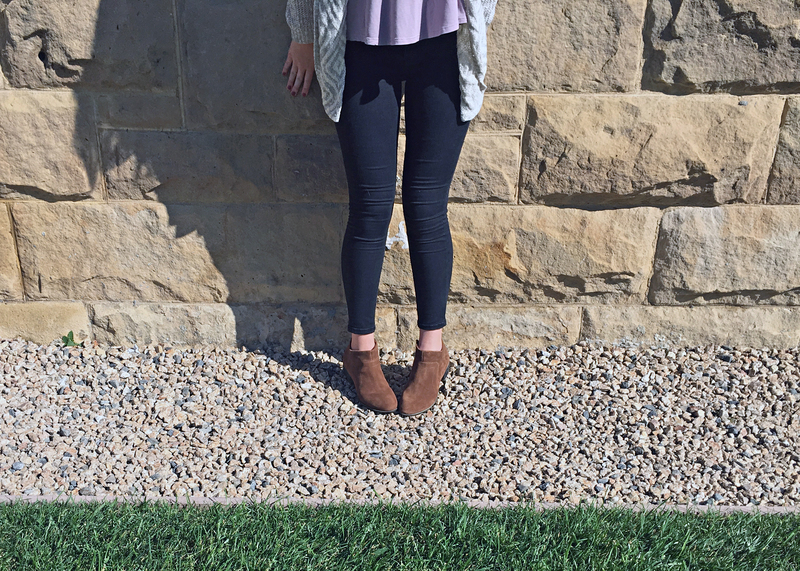 As we transition into autumn, we asked Laura Boswell of Walking in Memphis in High Heels for some seasonal style thoughts for mom and daughter. I work all day Monday through Friday, so come weekend, it is mine and Leighton’s favorite time to get out and about together! As soon as the clock hits 8AM, Leighton is up. 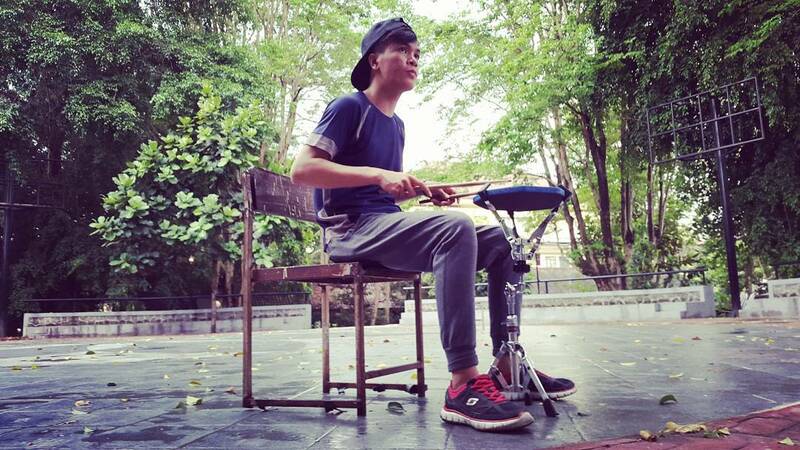 I am usually already ready in my favorite running gear and my Skechers Flex Appeal 2.0 sneakers. Once she gets up, it’s off to our favorite park in the stroller! Our absolute favorite place to be is outdoors. We do lots of running, strolling and of course we squeeze in some time on the playground too. 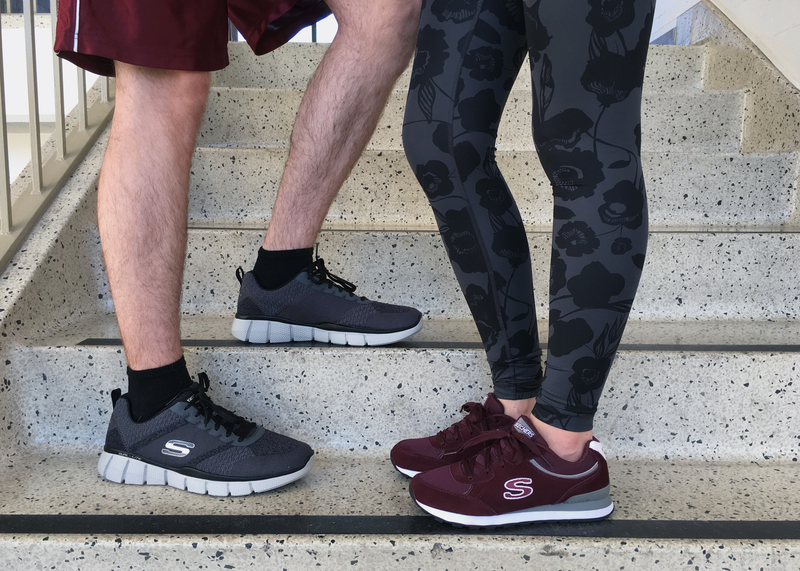 Leighton’s Skech Appeal – Fabtastic sneakers are perfect for our fun morning out and about together. Fast forward to this week, and it finally feels like fall! Like most everyone, fall is my absolute favorite time. It’s when my husband and I started dating, got engaged and when Leighton was born. It just brings about so many special memories. My other favorite part of fall is the fashion. I love living in warm cozy layers and boots. I’m actually even keeping my fingers crossed for a little snow come winter just so I can pull these adorable Skechers Duck boots out even more. Now I’m just waiting on Leighton’s feet to get a little bigger so I can get her some big girl boots too! You can usually find me and Leighton at the park strolling, babywearing, riding bikes or doing something outdoors. It is definitely our escape and our way to spend special mom and toddler time. Thanks for spending a little time with me and Leighton today, and I hope everyone has a great October! Check out Laura’s blog—Walking in Memphis in High Heels—for style tips and fashion inspiration. And be sure to follow and like her on Instagram, Twitter and Facebook to see more of her latest seasonal looks.